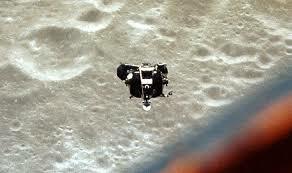 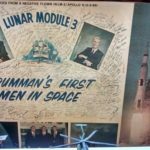 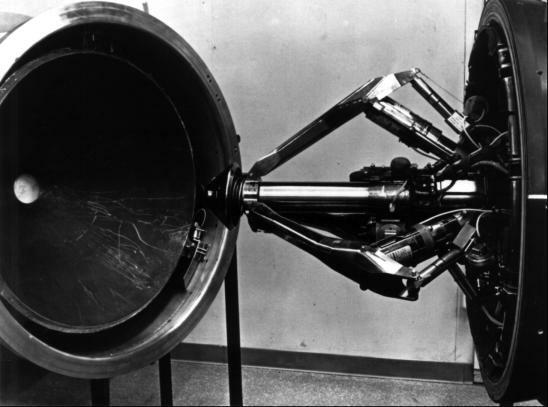 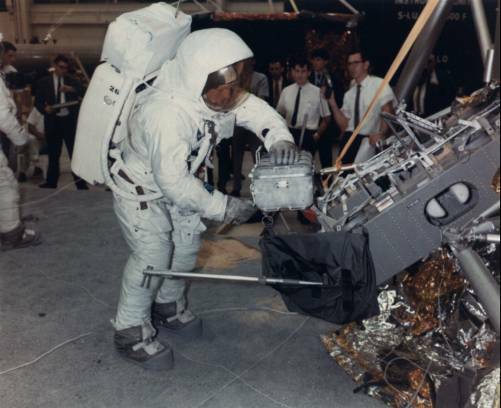 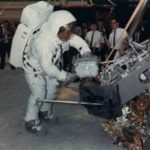 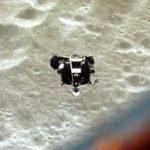 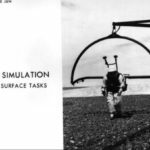 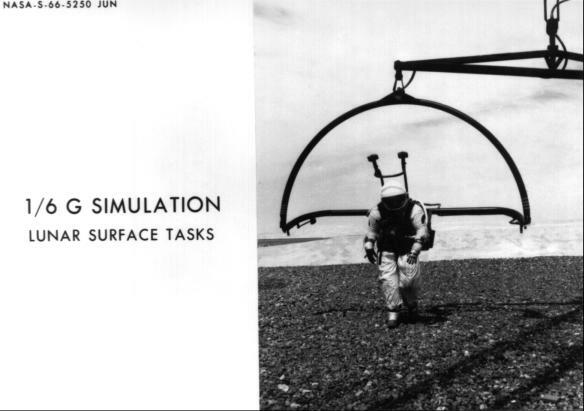 As the lunar module approached, Young saw it through his sextant at a distance of 259 kilometers. 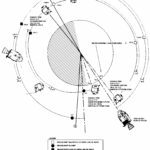 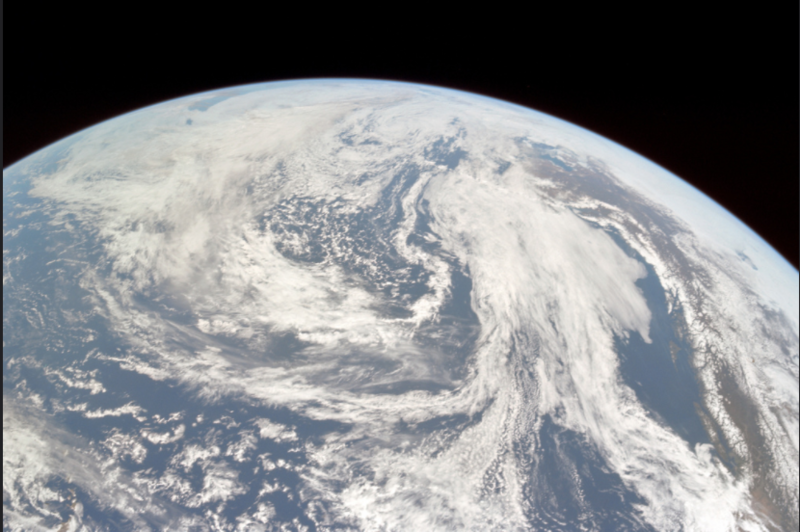 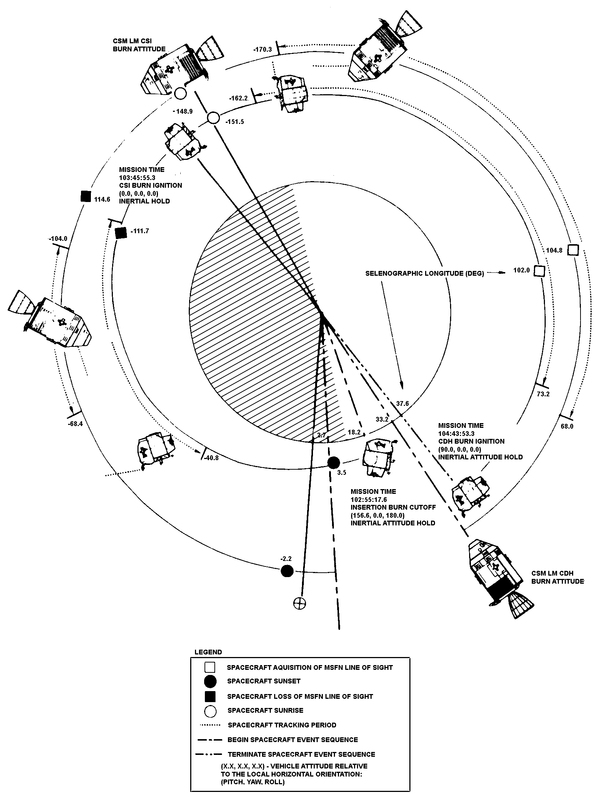 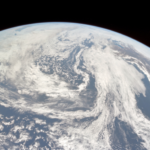 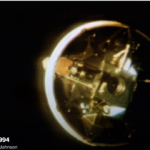 Stafford and Cernan got a radar lock on the command module shortly after the insertion burn and watched with interest as the instrument measured the dwindling gap between the vehicles and demonstrated the theories of orbital mechanics in actual practice. 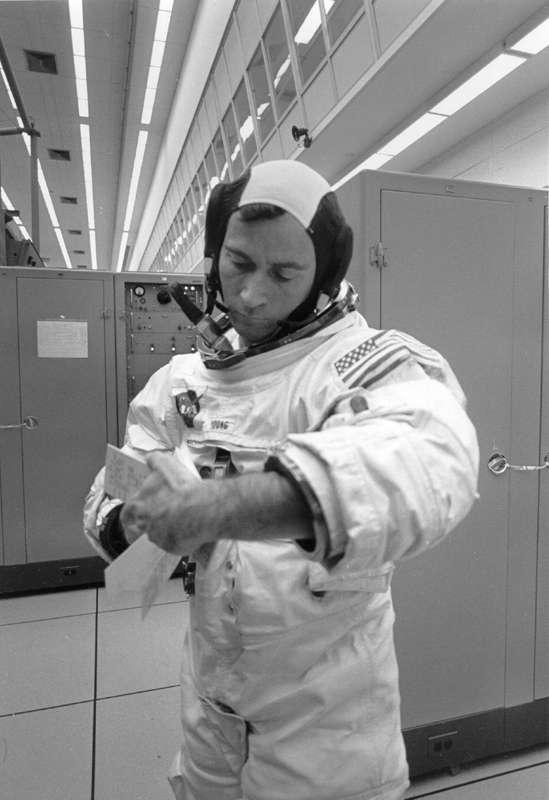 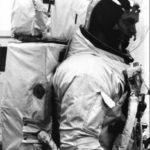 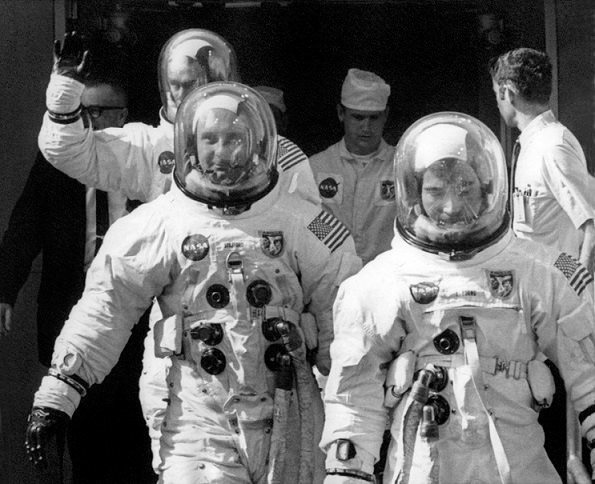 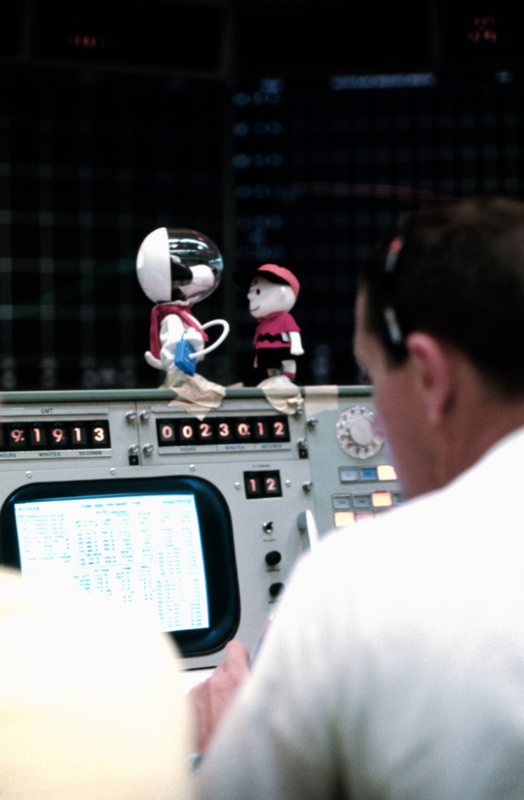 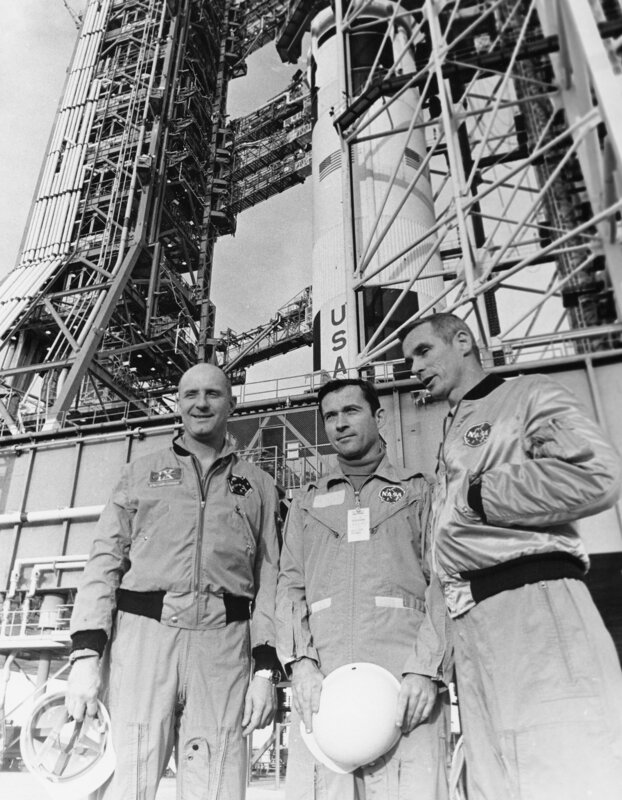 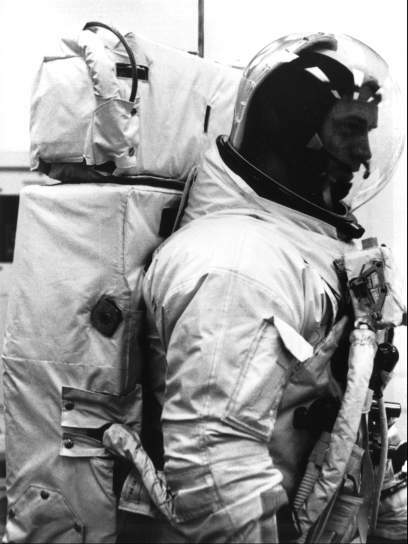 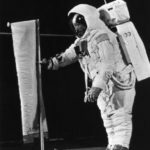 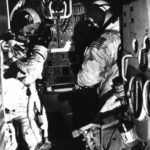 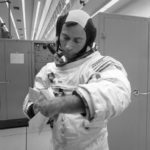 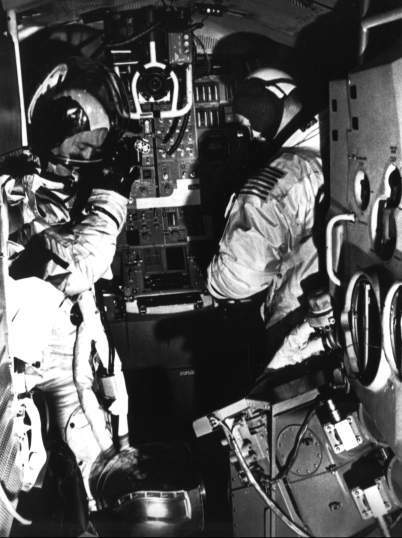 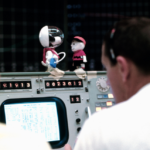 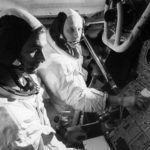 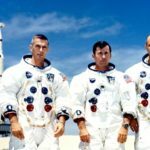 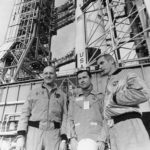 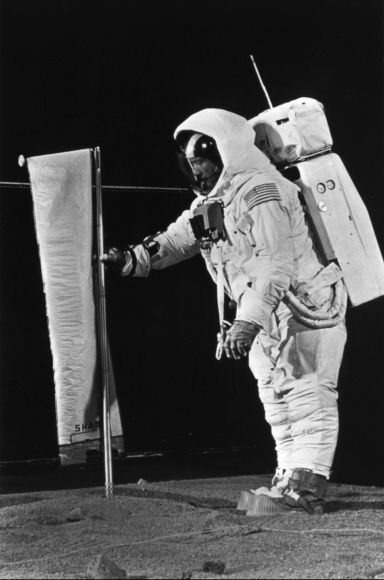 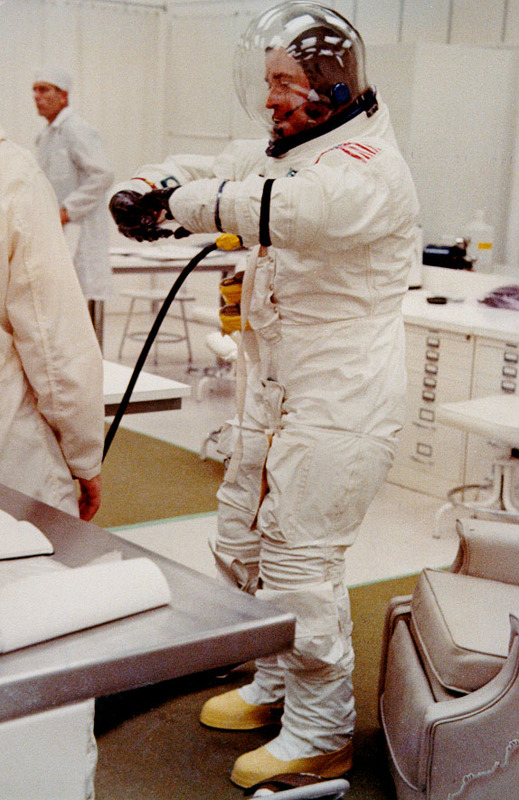 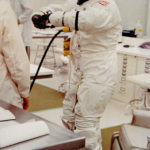 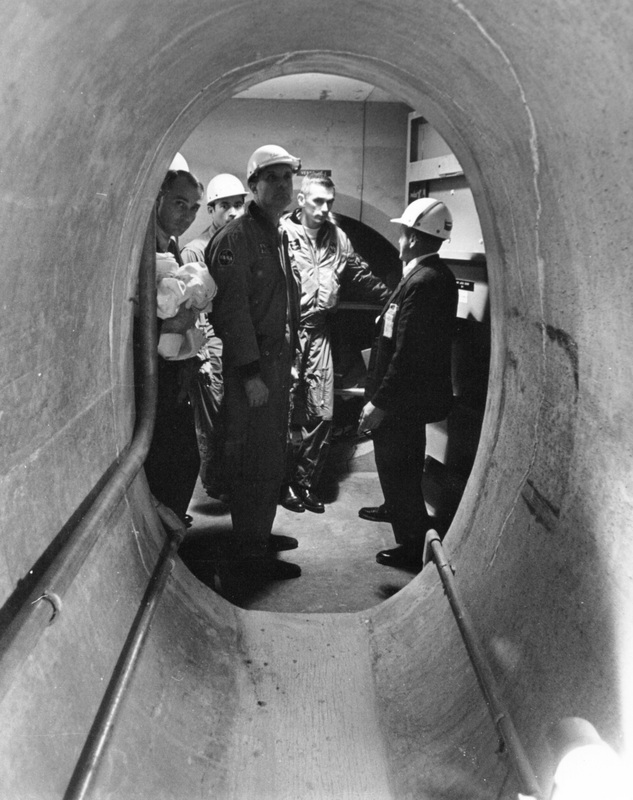 Cernan especially liked the steady communications that kept both crews aware of what was happening. 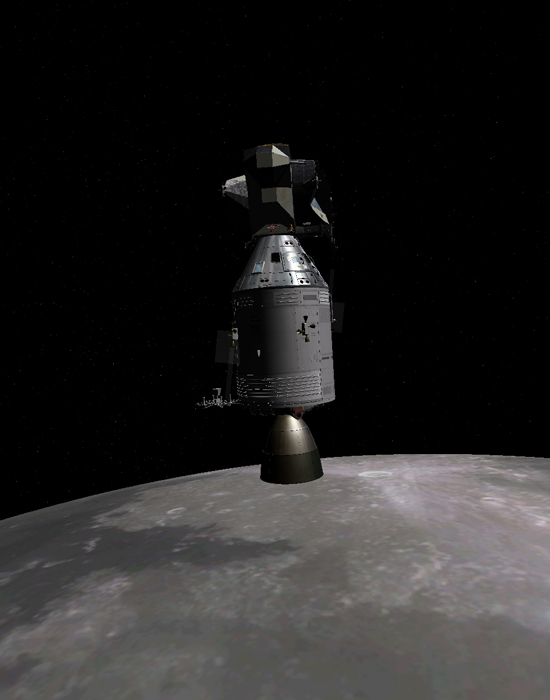 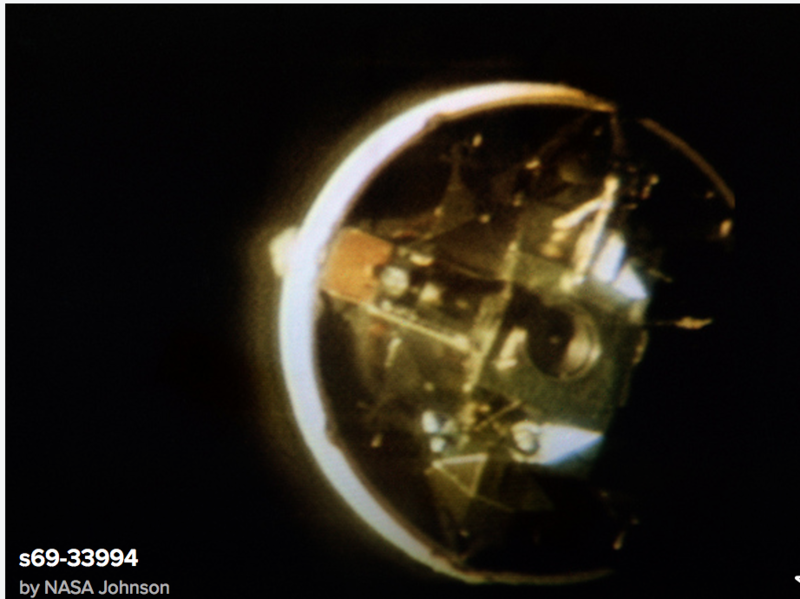 Ascent stage of Apollo 10 LM viewed from CM. 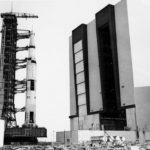 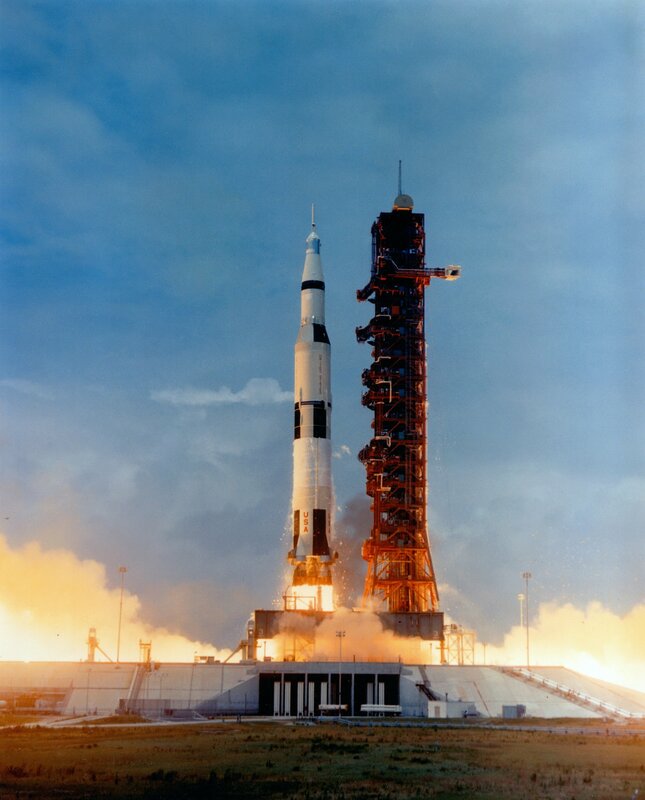 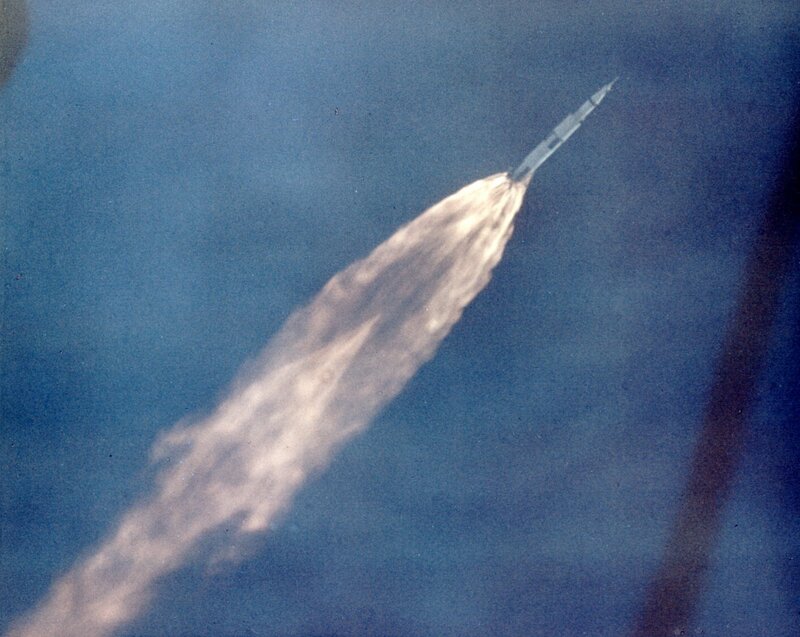 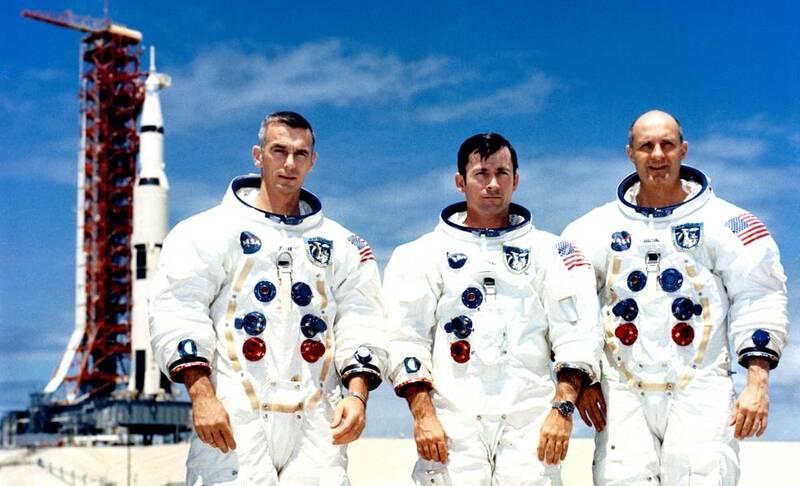 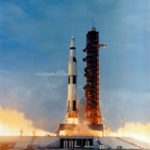 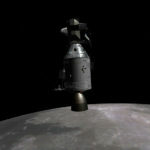 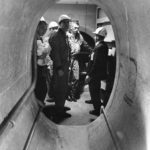 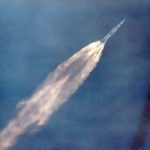 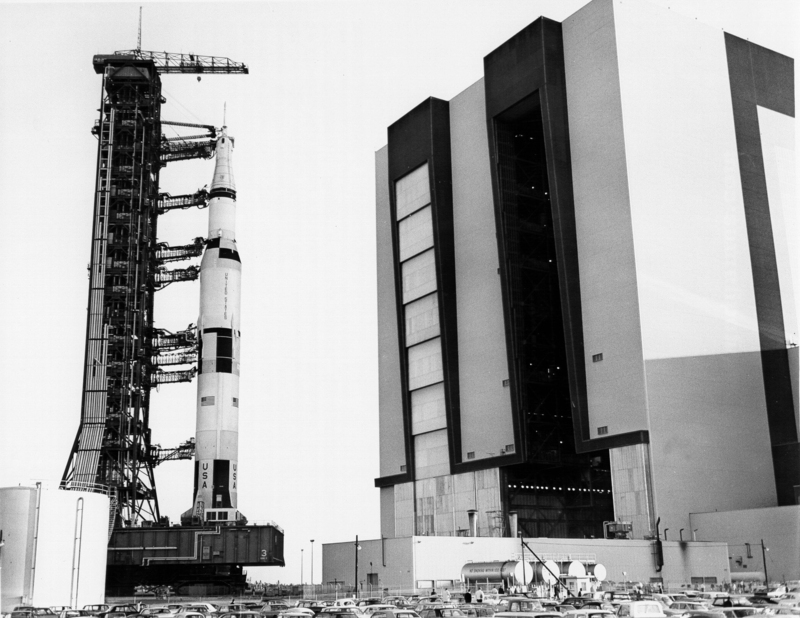 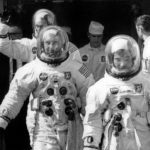 After a shaky but successful S-IVB burn Apollo 10 was on the way to the Moon. 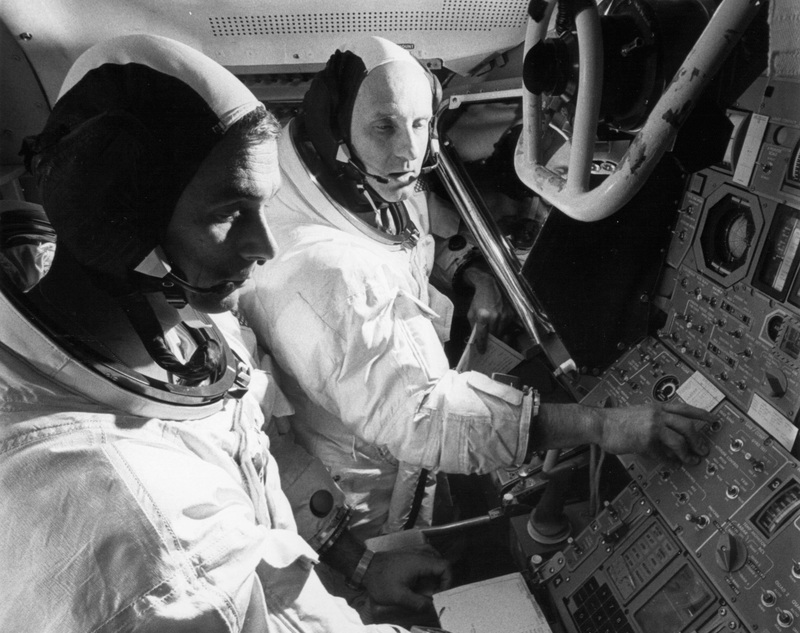 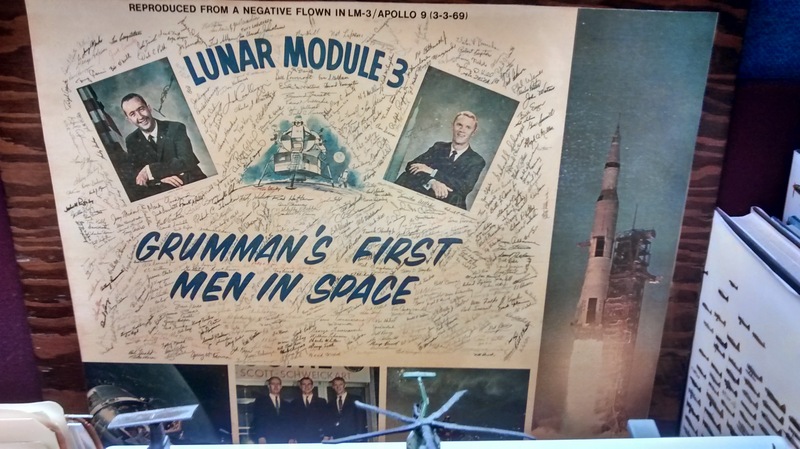 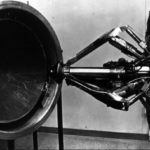 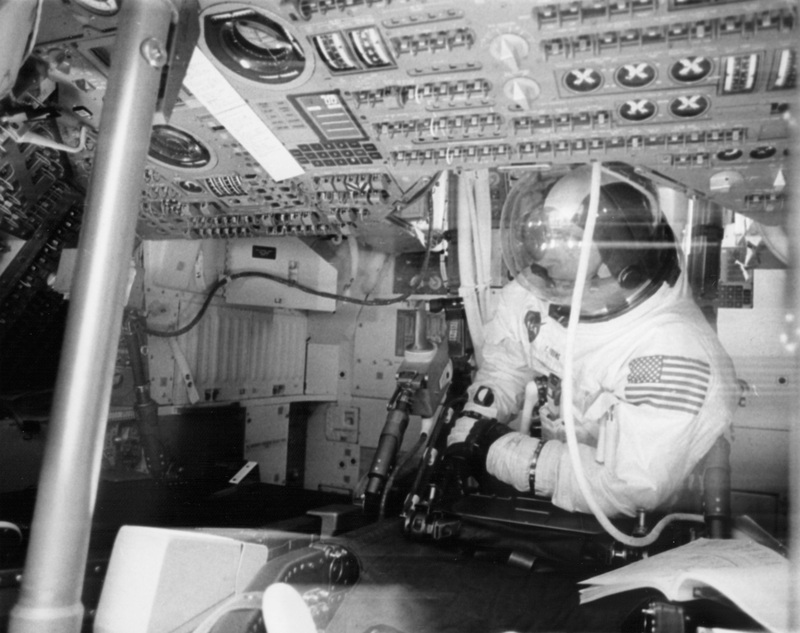 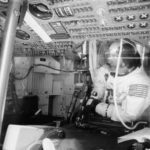 Now the first order of business was for John Young to move to the command module pilot seat.